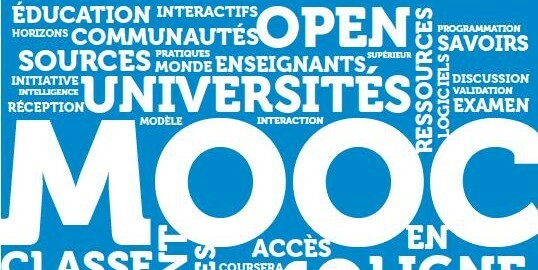 As a founding partner of France’s Digital University (France université numérique – FUN), IMT is pushing ahead with its strategy of publishing course materials online, making them freely accessible to all. This February two new modules will go online: ‘Fundamental principles of data networks’ and ‘An introduction to mobile networks’. This module starts on February 3, and is comprised of around thirty video lessons. These lectures use simple analogies to introduce technical concepts, backed up with examples taken from real working networks. The module also includes various online exercises and practical tasks, providing students with a grounding in the vocabulary, concepts and general mechanisms which are common to all network systems. This introductory program takes a look at the way in which global networks are organized, how their component systems operate and the crucial importance of standards and protocols. 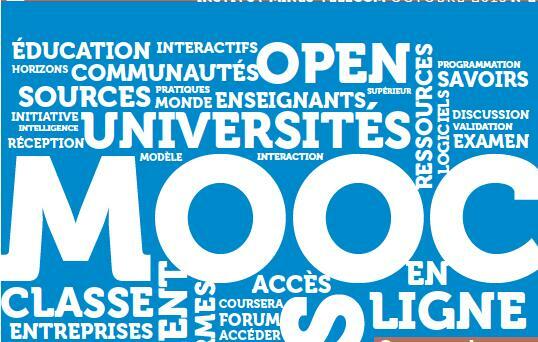 The teaching staff for this module comprises lecturers and researchers from Télécom Bretagne, Télécom SudParis and Télécom ParisTech. Enrolment is open until February 1, and classes will finish on April 4.